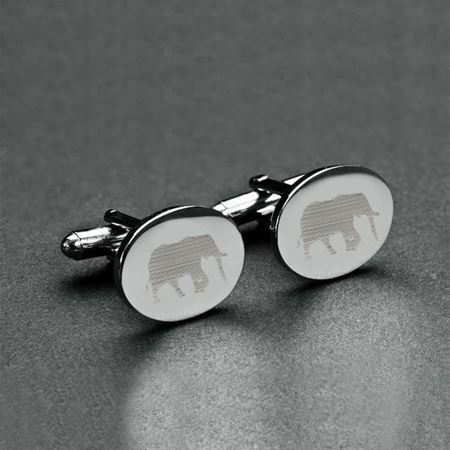 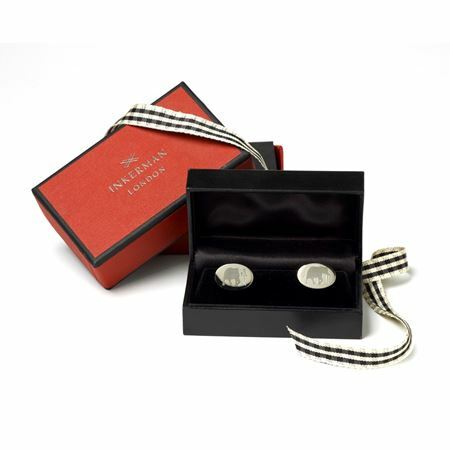 These sterling silver cufflinks have been intricately engraved with a Rhinoceros. 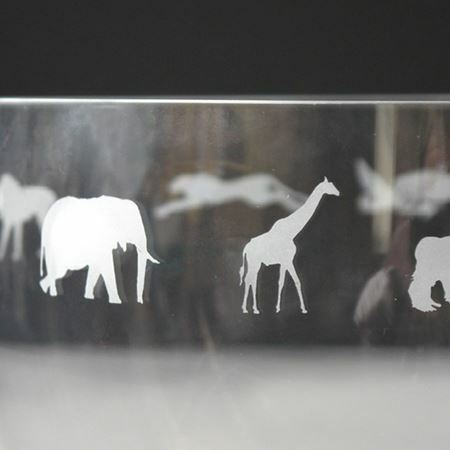 Featuring a chain link or wing back the flat surface is perfect for engraving. 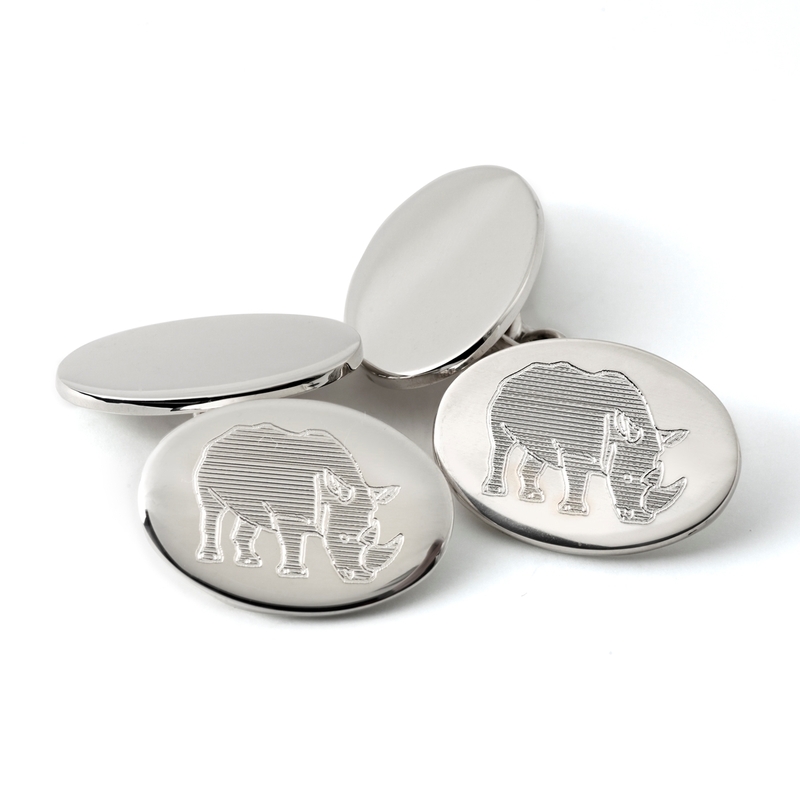 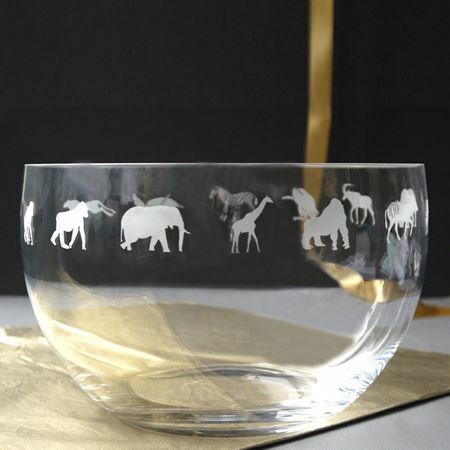 A percentage of the proceeds of each sale will be donated to Tusk Trust.